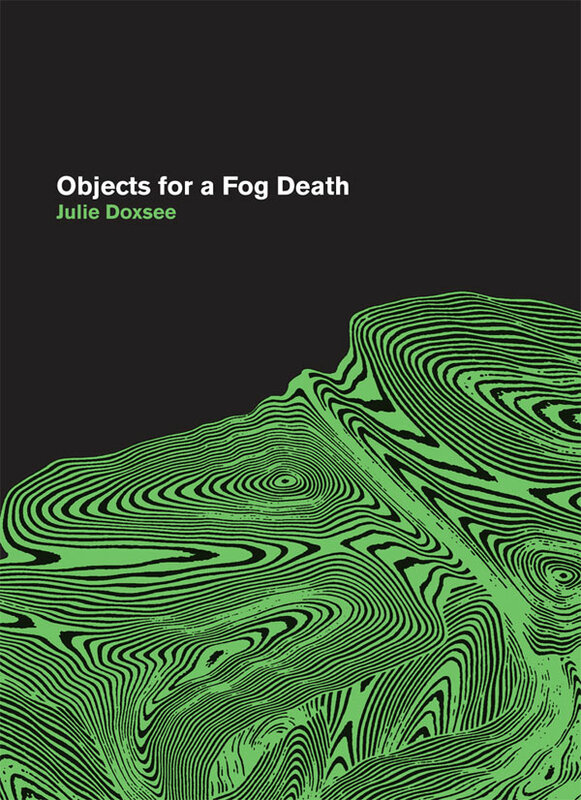 Objects for a Fog Death is a series of odes to images and objects, and to the “you” responsible for distancing these images and objects from mortal relationships. With this distance comes a profound desire and a heightening awareness of earthly proximity. Through the accompanying hypnagogic verses, oceans quiet the voice while disorientation hurls it into a temporary place—hovering overhead or shying away in the murk. Is a river an object? Is fog an object? Or for that matter, is fog a place? Behind this book lies a call for rescue from confinement and immobility, from the ineffability of touch. Out of this fog springs forth the coeval shriek of something that will not be reduced to love. Available now from Black Ocean.